Love them or hate them they’re here! This weekend saw the arrival of 3 new residents to the East Jetty as the swans’ eggs hatched. 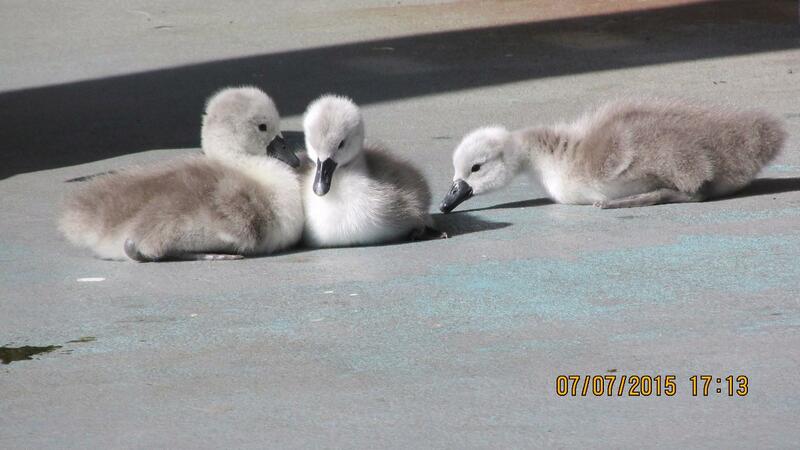 The RSPB a dvise that, even though they may be cute and fuzzy, berth holders do not feed them or interfere in any way. The cygnets need to learn how to be swans and how to survive and the best thing we can do for them is to allow them to do so. So stand back and watch nature in action!